Attention! This job posting is 305 days old and might be already filled. 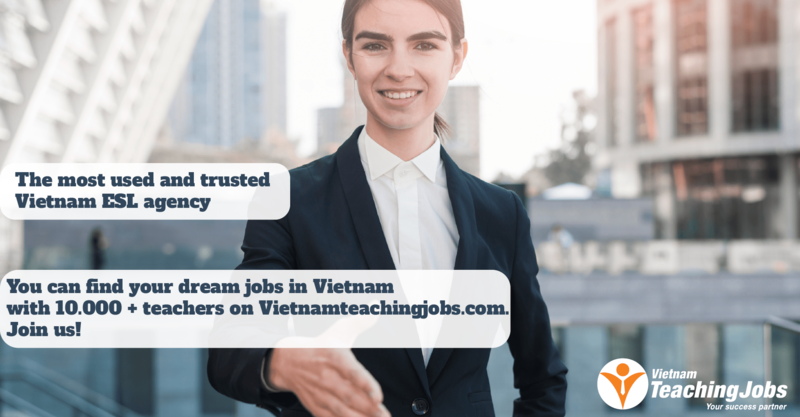 VUS is the leader in the English Language Training (ELT) industryin Vietnam with millions of learners enrolling for its English courses since its foundation. 30 centers in Ho Chi Minh City, Ha Noi, Binh Duong, Bien Hoa and Vung Tau. 1,650 experienced, qualified teachers and teaching assistants. Average enrollment of 250,000 students per annum. 2 NATIVE ENGLISH TEACHERS NEEDED IN AMA QUANG NAM posted 7 months ago. 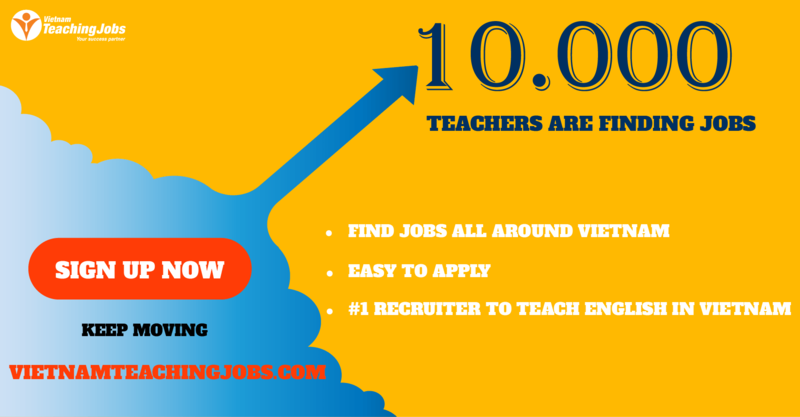 FULL TIME NATIVE ENGLISH TEACHERS NEEDED (Free accommodation, Transportation and Meals) posted 7 months ago. Native English teachers needed in Phu Yen Province for International School posted 8 months ago. 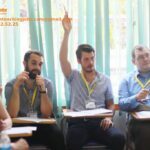 NATIVE ENGLISH TEACHERS NEEDED IN DONG NAI posted 8 months ago.